I love using books in my classroom and there are so many picture books that are perfect for other areas like Maths. 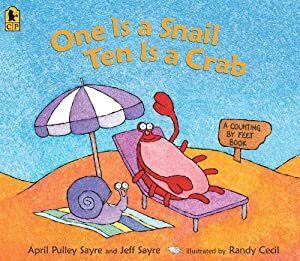 The book One Is a Snail, Ten is a Crab: A Counting by Feet Book is a great example of this and is ideal for building number sense and starting skip counting. It's such a great book with beautifully bright illustrations, many different number uses and a sense of humour making it a great read aloud book for all ages. We began by reading the book aloud and talking about the numbers as we went along. I encouraged the children to predict the numbers or characters that might come next. The follow-on activity involved making flip books. The Yr2 counted by 5s. We used an A3 template that I had made and photocopied. The children had to fold this in half and then cut along the markings to the middle of the page creating five even sized liftable flaps. On the front they had to write the numbers. to match the number on the front. They've been on display on our classroom wall since. 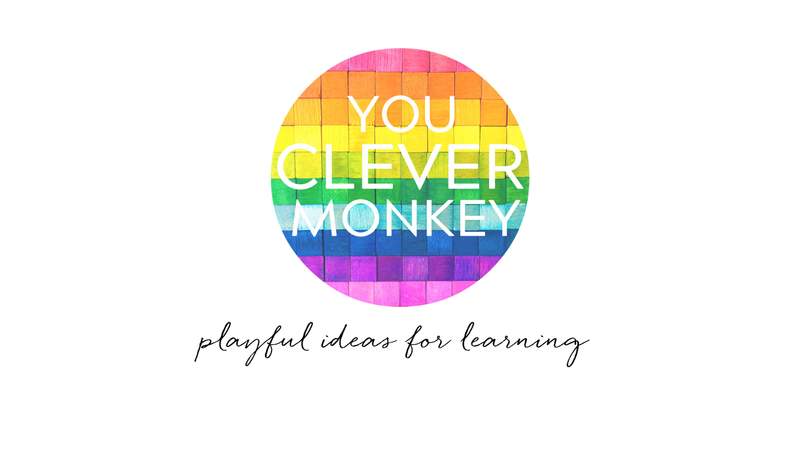 Looking for more ways to use One Is A Snail, Ten Is A Crab? 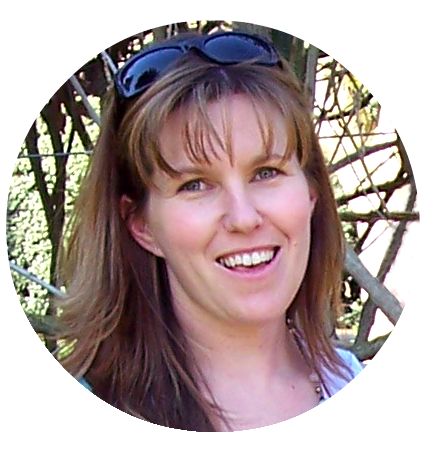 The NAEYC also have this great read based around the text - Mathematical Pattern Hunters.